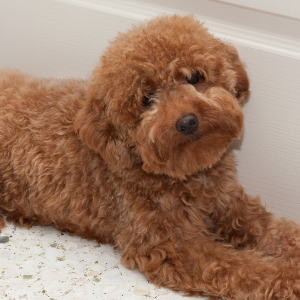 Intelligent, athletic, and playful dogs. 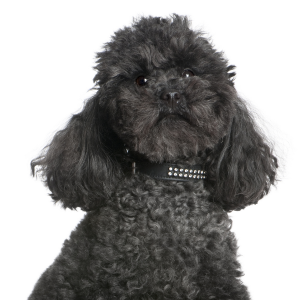 Eager to learn and respond well to reward-based training using treats or favorite toys. 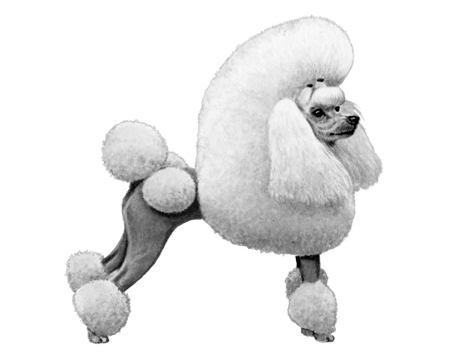 Miniature Poodles seem to enjoy dog sports such as agility, retrieving, musical canine freestyle, rally and competitive obedience. 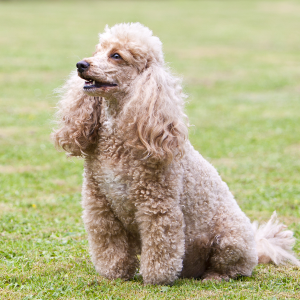 Some tend to bark and can be reserved around strangers and may require careful socialization to prevent or reduce defensive aggressive tendencies. 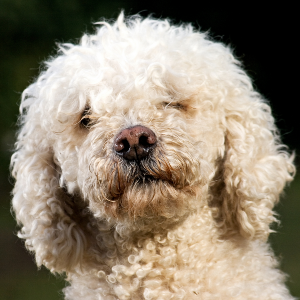 Although they’re thought of as ornamental lap dogs, they are technically gun dogs with an excellent reputation for bird hunting and water retrieval. Their name has its roots in an old German word meaning ‘to splash about’ – a reference to their fondness for water. 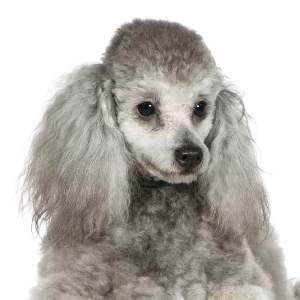 The miniature Poodle was developed in the 1700s, long after the standard version was around. Faithful and devoted, it’s small wonder they became popular too.